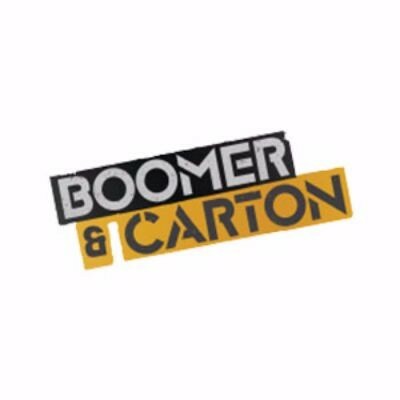 Interested in working at Boomer and Carton Kitchen? Let us know and we will notify you of upcoming, local job opportunities. Dive into some amazing creations at Boomer & Carton Kitchen, starting with the Batchagaloop Burger, topped with chicken fingers and fries on a toasted brioche bun. The Cuban Dog features slow-braised pork, Swiss cheese sauce and pickle relish on a split-top roll, while the Brooklyn Beef Dip has espresso-crusted sirloin, caramelized onions, white cheddar fondue, and Au Jus on garlic bread. The Arancini Rice Ball comes in four different flavors and the Kitchen Sink Nacho Bucket features corn tortillas smothered in pulled pork, pico de gallo and more. Boomer & Carton Kitchen is located on the main concourse outside Section 17. Showing Boomer and Carton Kitchen Jobs near your default location, Ashburn United States. No jobs at Boomer and Carton Kitchen found were within 25km of your current location.